Composer, arranger/orchestrator and music engraver. After studies at the University of Gothenburg, Academy of Music and Drama, she worked as a professional flute player for several years and conductor, composing music in her free time. In 2011 her choral song The Angel was one of the winning entries in the Abbey Road Studios 80th Anniversary Anthem Competition. The unique prize was the opportunity to record her work in Abbey Road Studios’ famous Studio One with renowned composer/conductor Eric Whitacre and the Eric Whitacre Singers. 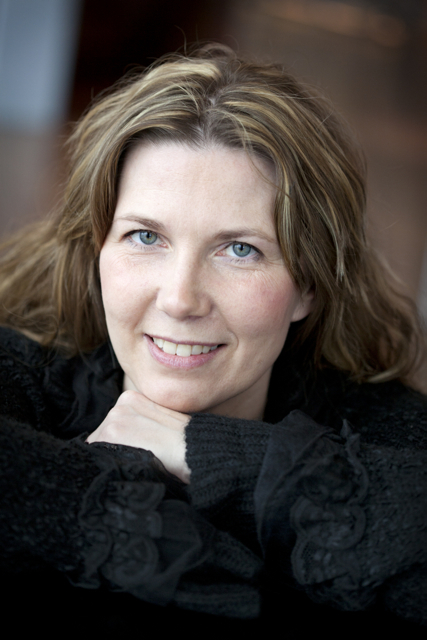 Tina Andersson now works as a composer and is currently working on new commissions and producing new collaboration projects.